Interview Fu: The Game Journo Guide To Conducting Killer Interviews is OUT NOW! 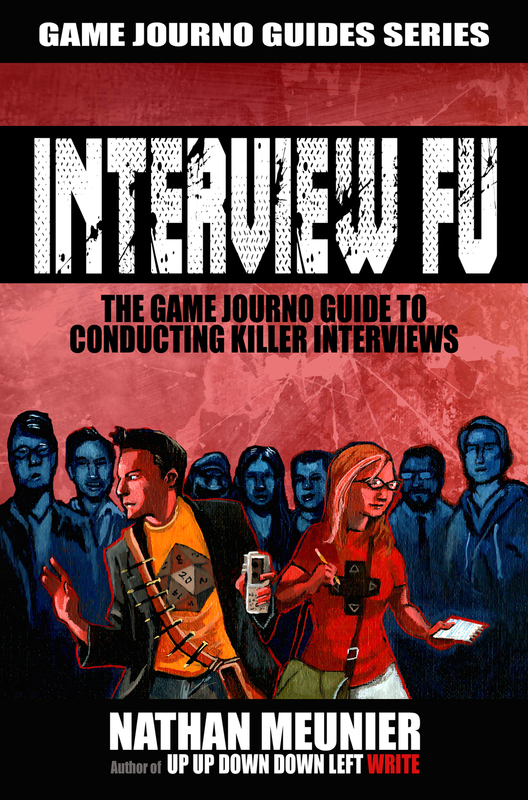 I’m really psyched to announce that my new book, Interview Fu: The Game Journo Guide To Conducting Killer Interviews, is OUT NOW (Print + Kindle)! I’ve been hard at work since the launch of UUDDLW last year to crack open my brain and pour out a decade’s worth of interviewing advice from my years as both a newspaper reporter and a freelance game journalist onto the page. Interview Fu distills all of my knowhow and experience on this important subject into useful tips and intriguing tales of troubleshooting. Even better, I also interviewed other notable writing pros from the game industry and a handful of game developers to get their take on what makes a great interview, how to better engage interviewees, and much more. This small but useful tome is exploding with a one-two punch of intel designed to take your journalism skills to the next level – whether you’re a freelancer, newsie, feature writer, author, or aspiring game journo ninja! I love going to PAX East. Walking amongst so many fellow nerdfolk for three days is both refreshing and exhausting, but it’s always a good time. This year I covered the convention for GameSpy, and during my many travels and appointments, I was able to check out some awesome games and meet some great folks. 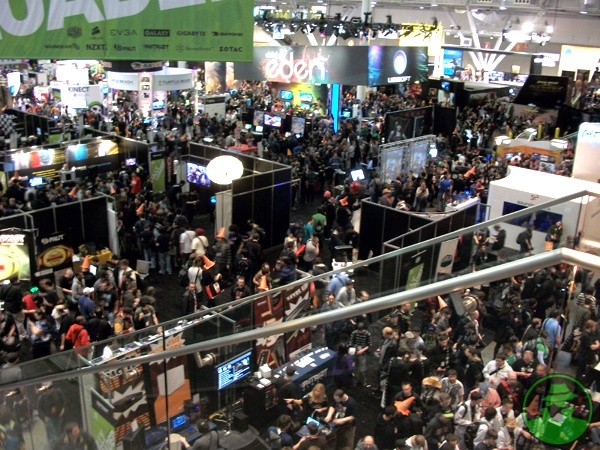 Here’s a round-up of a bunch of my PAX East-related coverage from the past week. I’m still working on a few other pieces that’ll be published in the next week or so, but this is the bulk of it. I explored many facets of the convention and glob it all together in this massive feature that touches on a wide range of topics and events throughout the show. There were so many awesome indie games out on display at PAX East that it was hard to catch them all. I spent a lot of time running around to check them out, and here’s a write-up highlighting some of the best I stumbled across. The first Portal was awesome. Portal 2 is going to be 400 percent more awesome. I saw the first 6 hilarious minutes of the game at PAX East and also sat down for a lengthy interview with one of the games main writers. Here’s my impressions and rundown of the preview. My interview will be going up soon. I spent some pew-pew time with GoW 3’s multiplayer beta. Good times. GameSpy Editor Will Tuttle grills me about the hot details in this Interrogation Room preview piece. 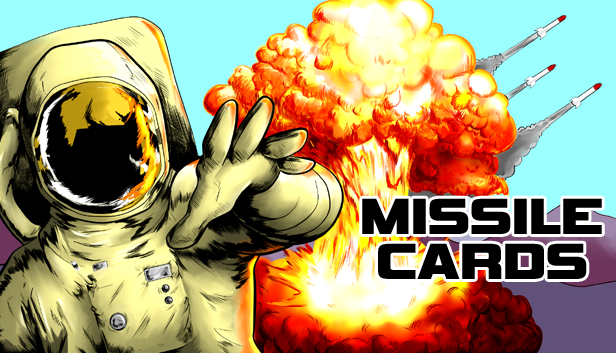 There are a few other PAX East related things still in the pipeline, so stay tunes.